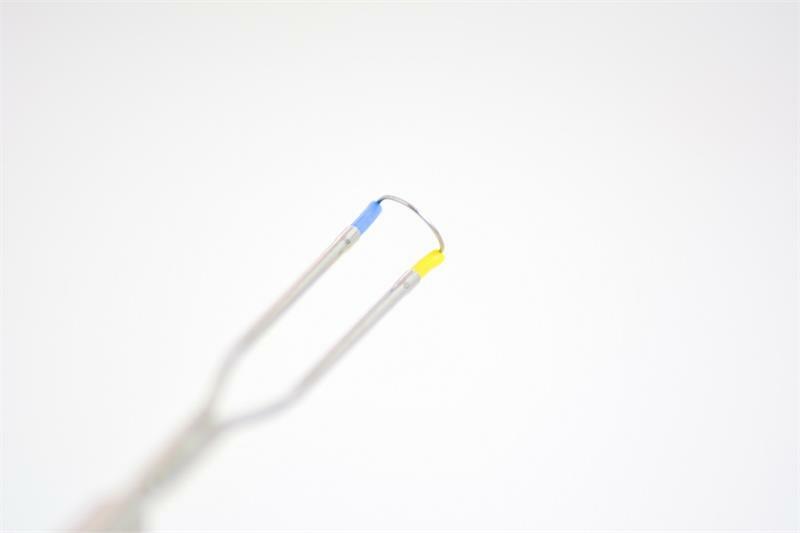 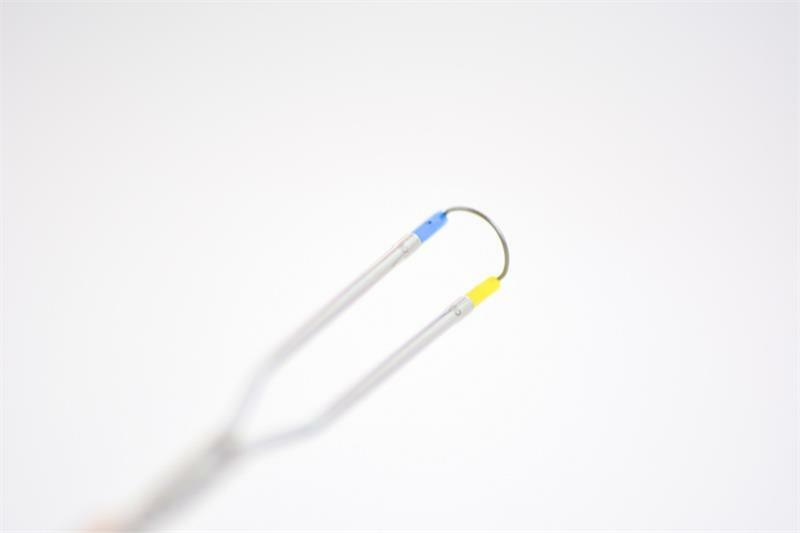 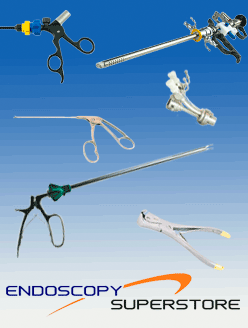 Endoscopy Superstore’s carries endoscopic cutting loop electrodes that are manufactured to resect tissue and provide a smooth tissue cut. 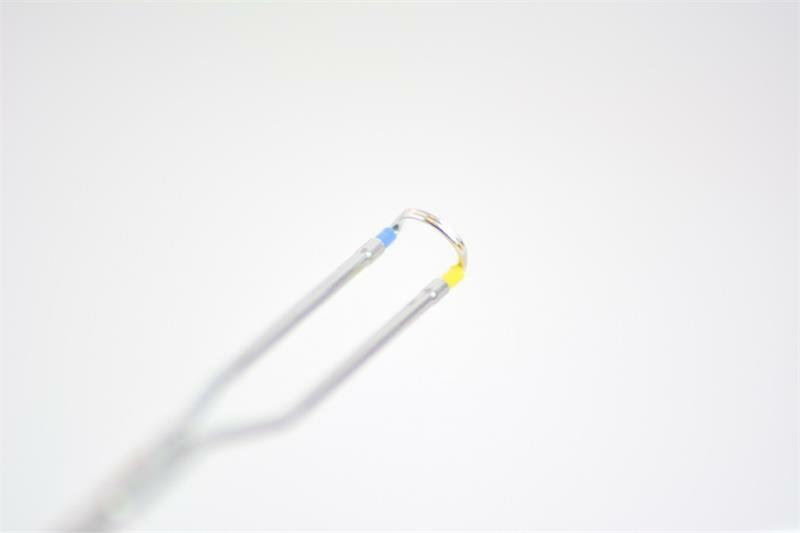 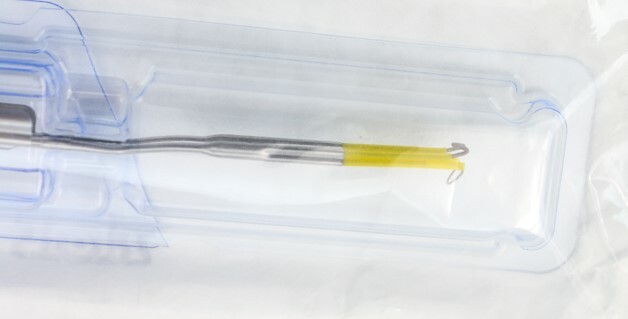 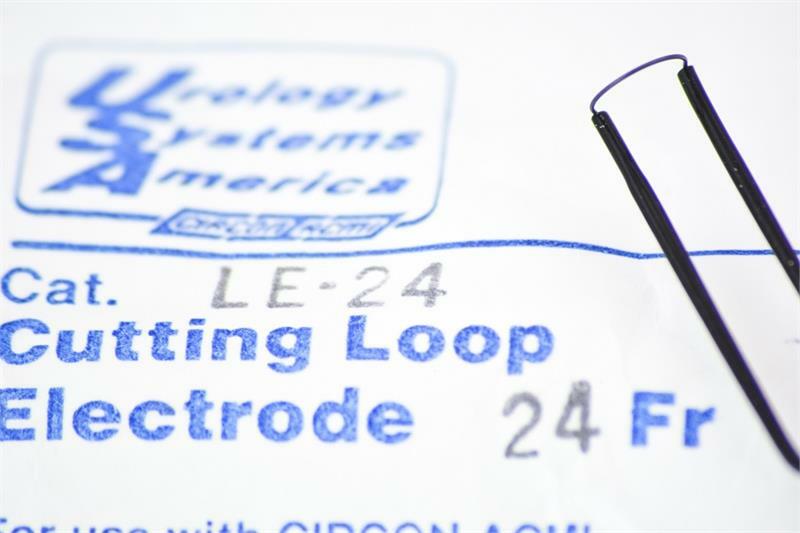 The wire-cutting loop is hand formed and is designed to maximize current density for smooth and effortless tissue cutting. 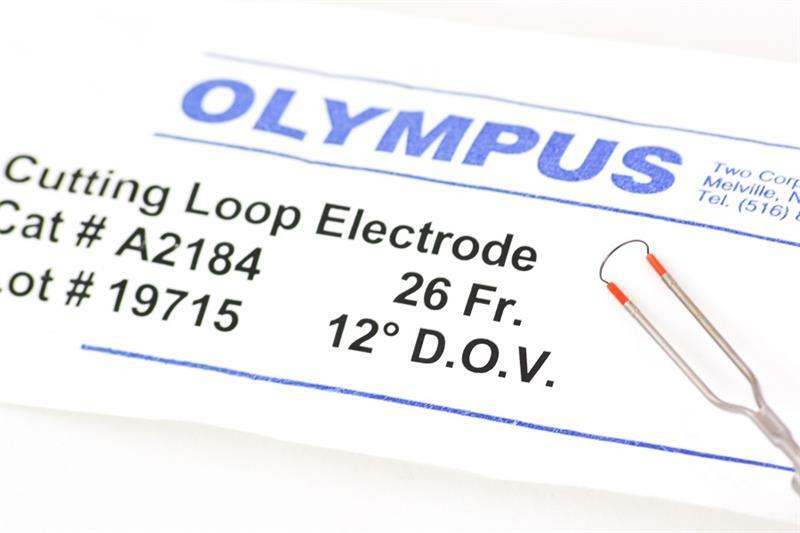 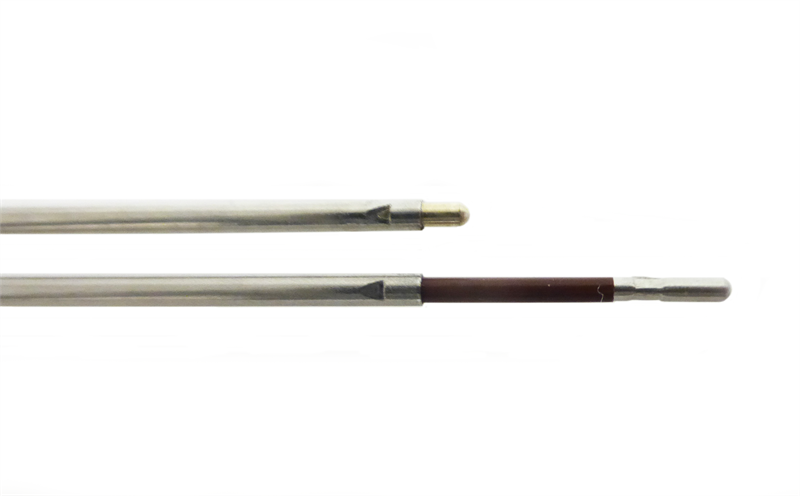 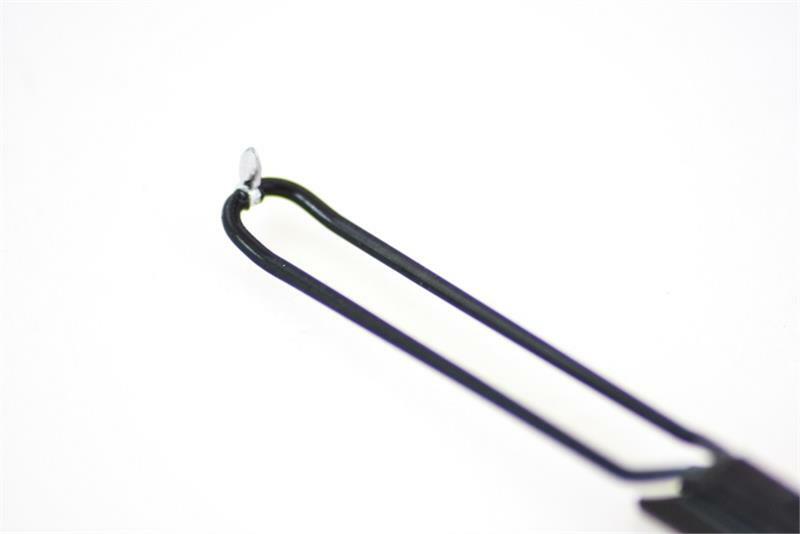 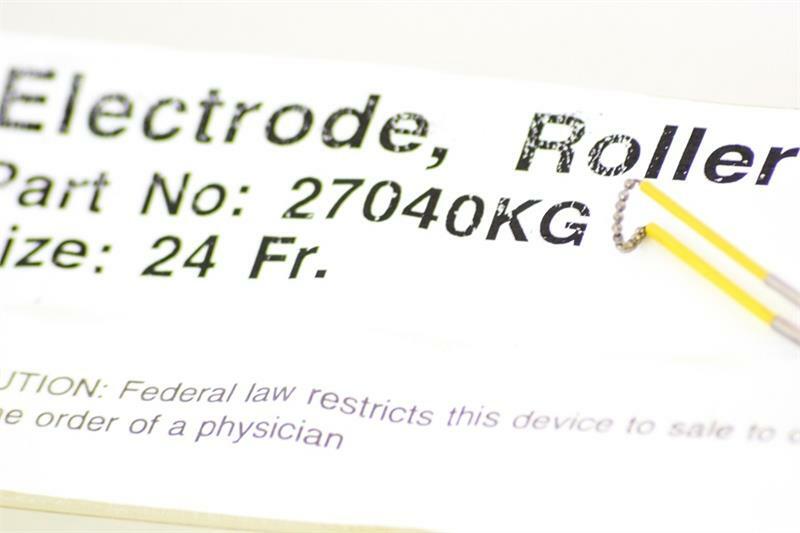 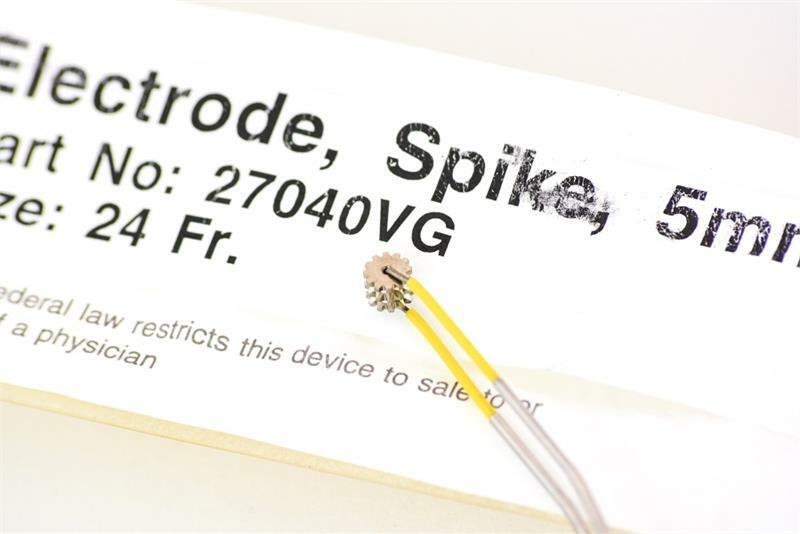 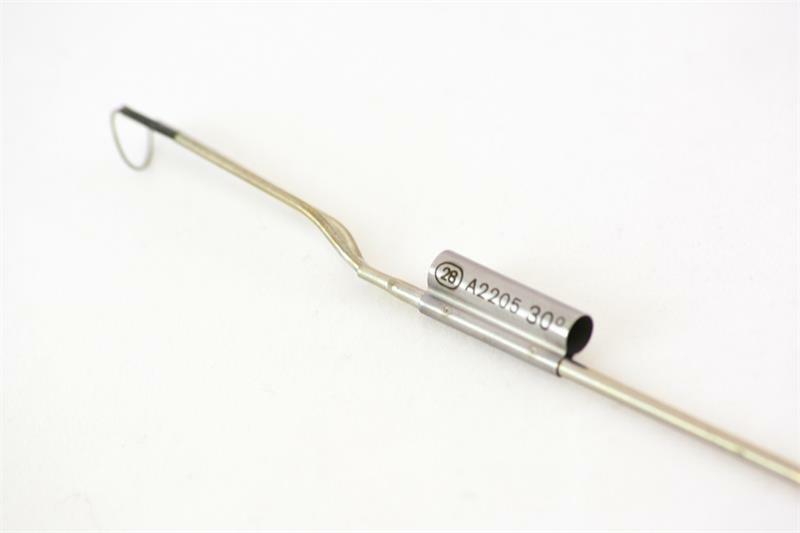 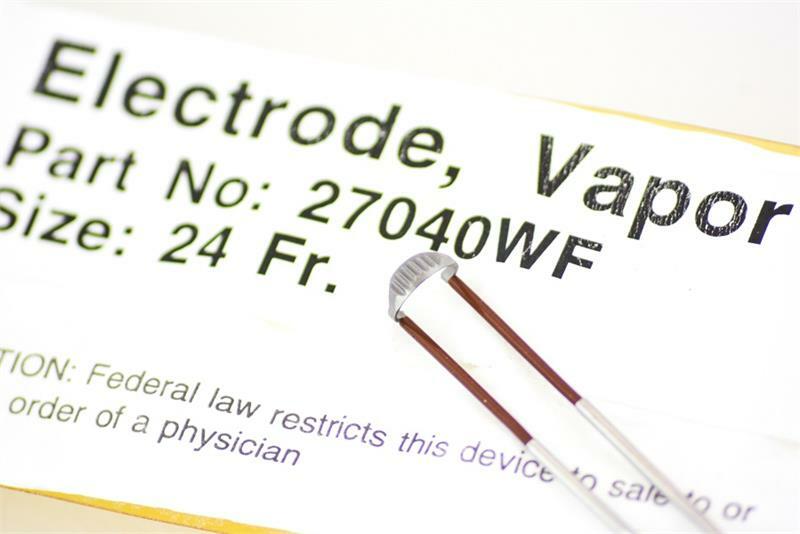 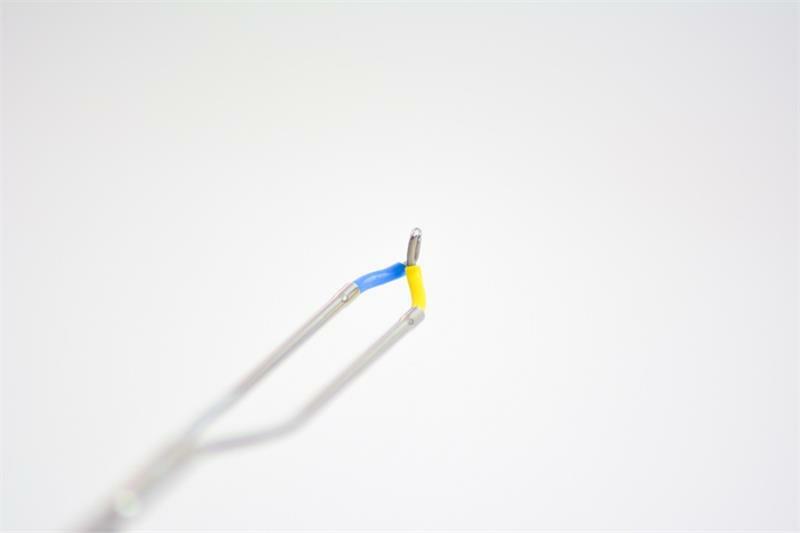 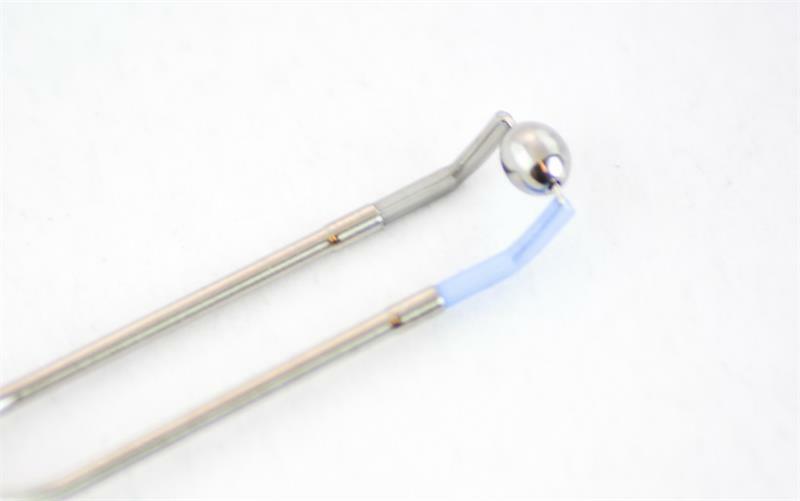 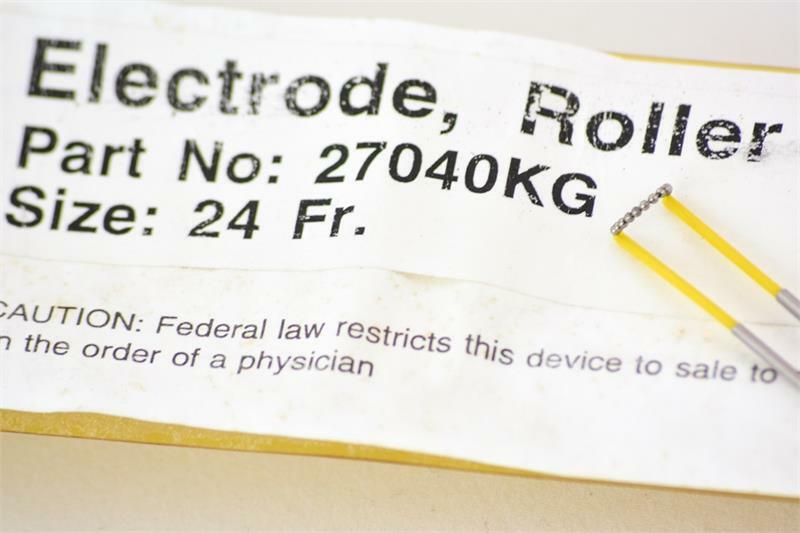 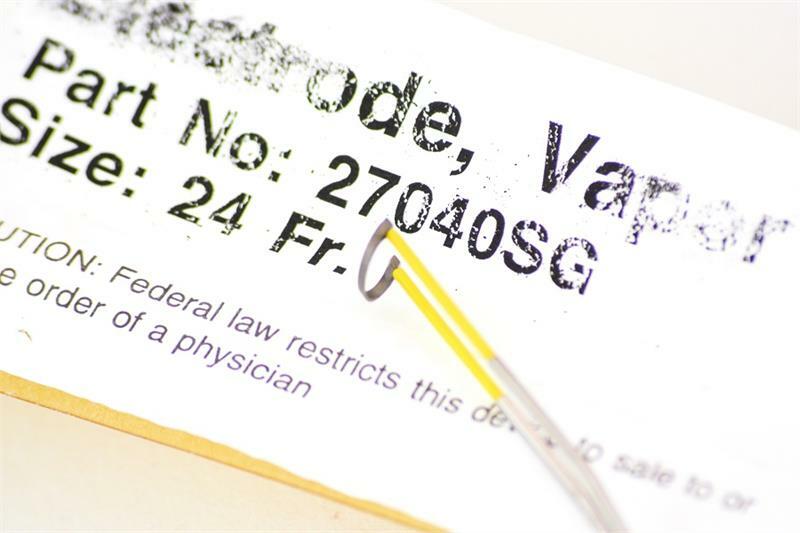 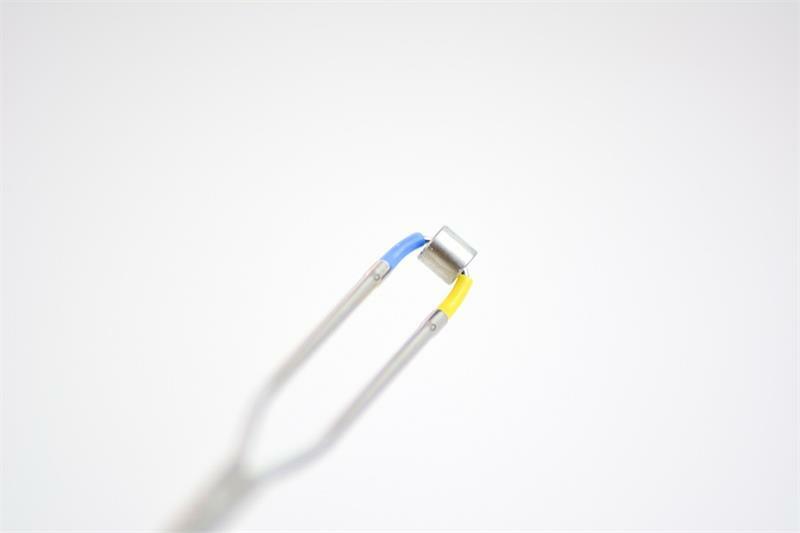 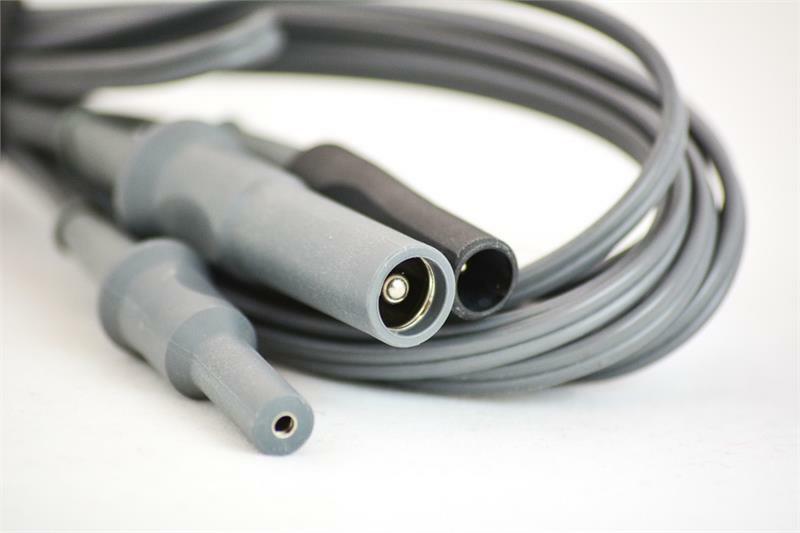 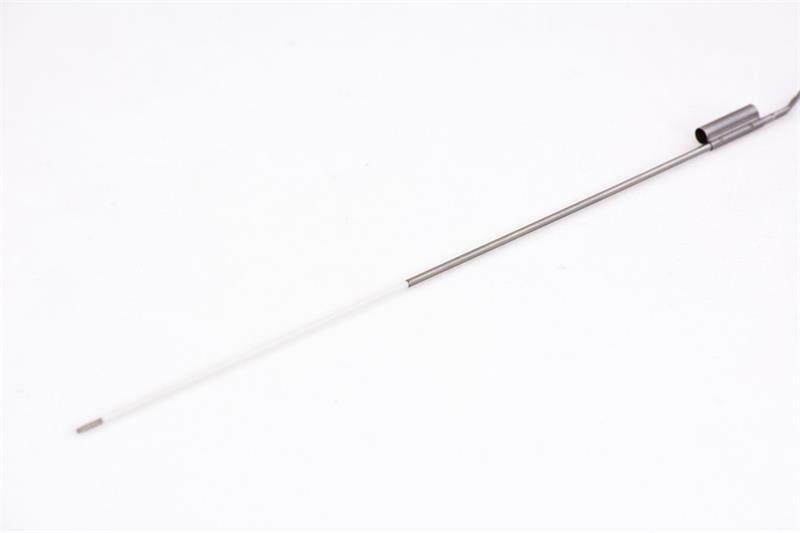 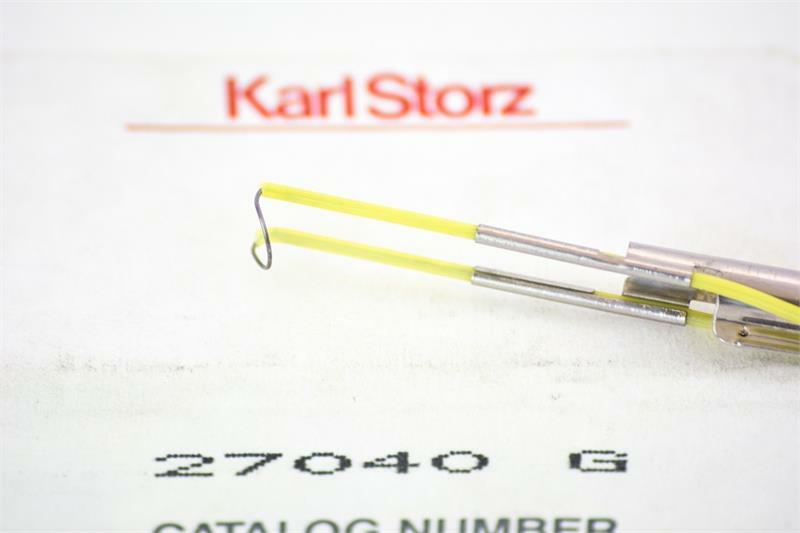 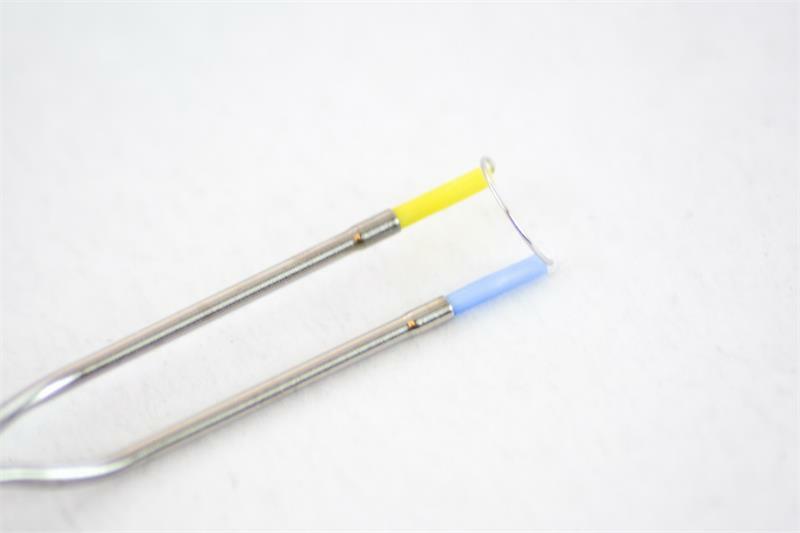 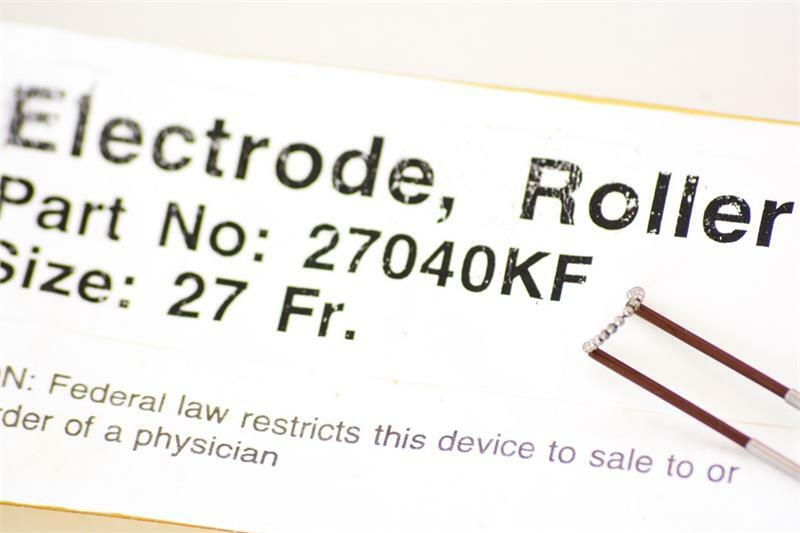 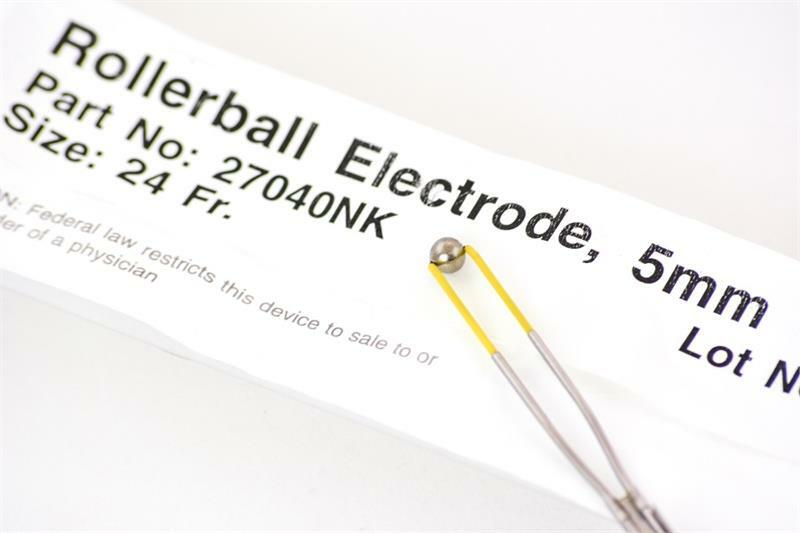 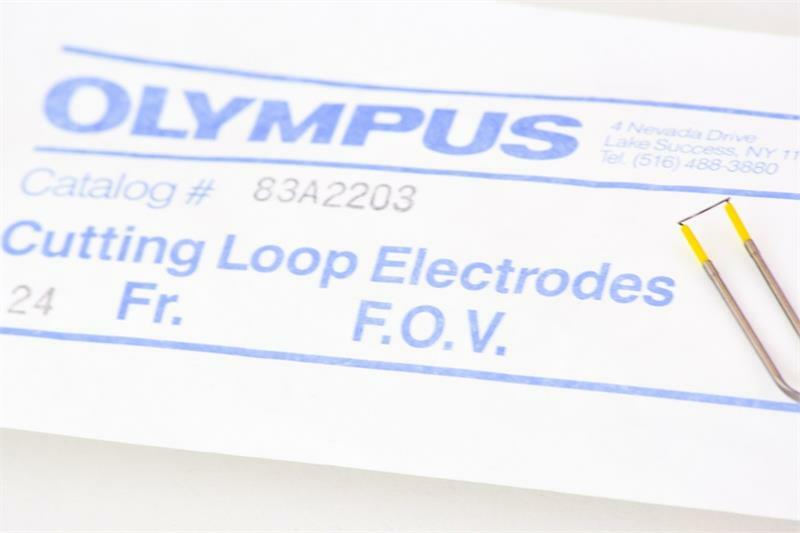 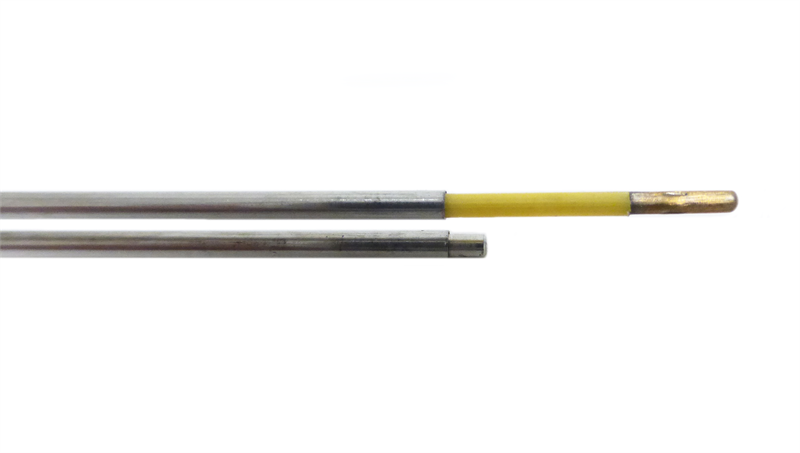 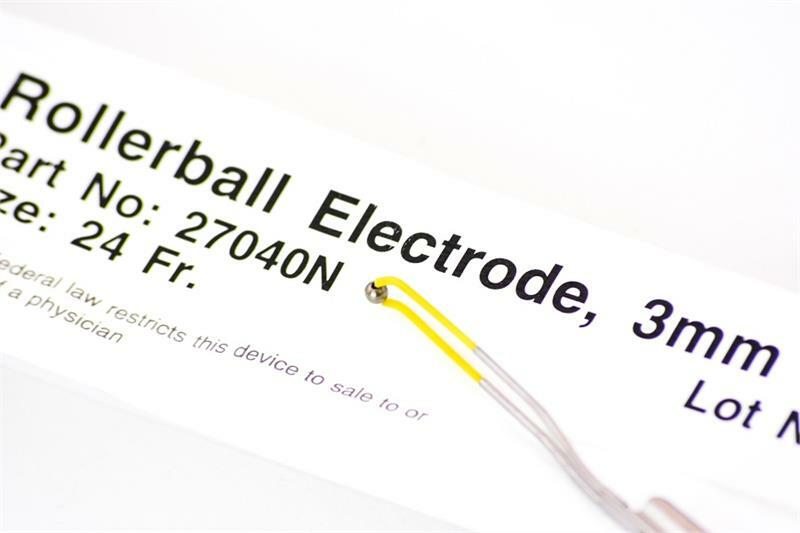 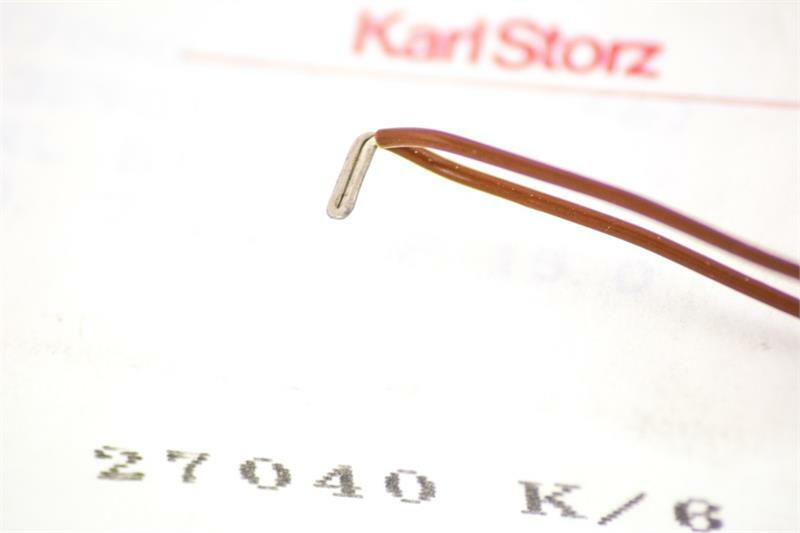 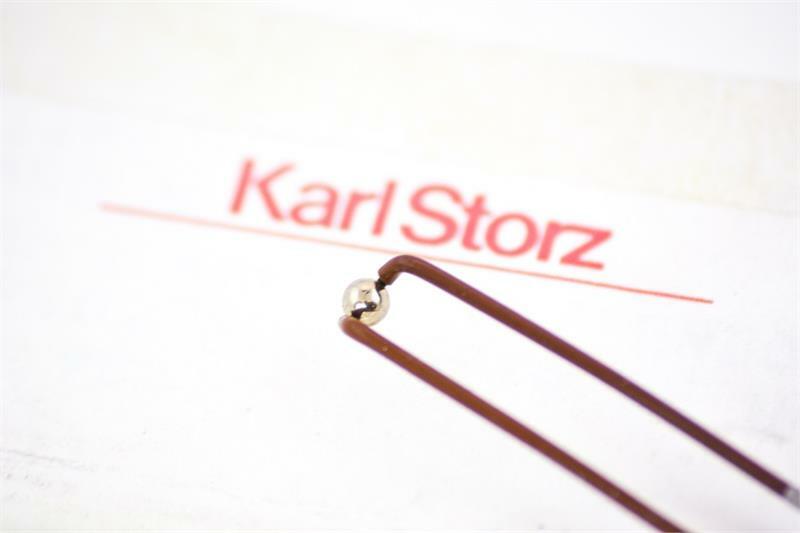 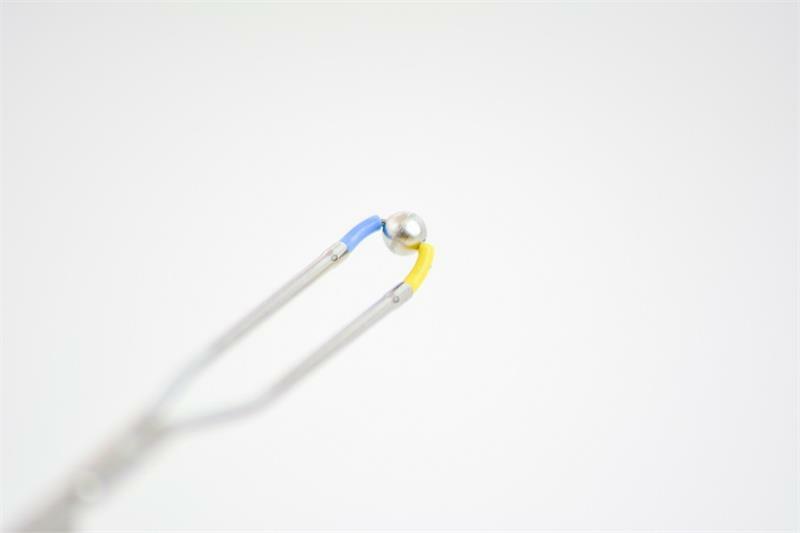 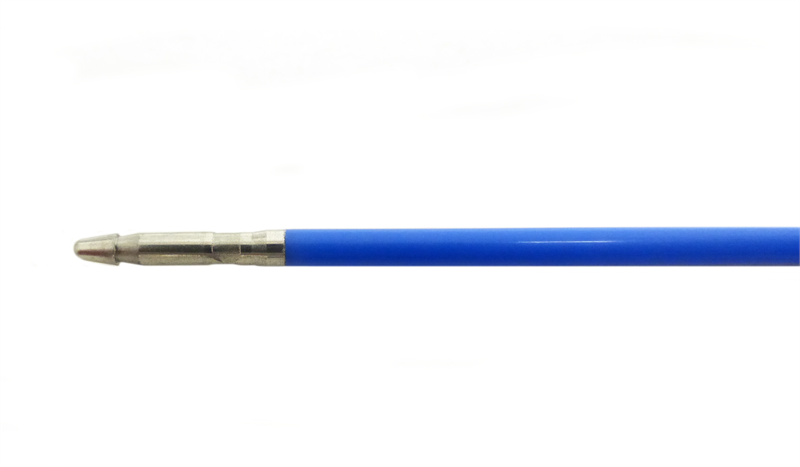 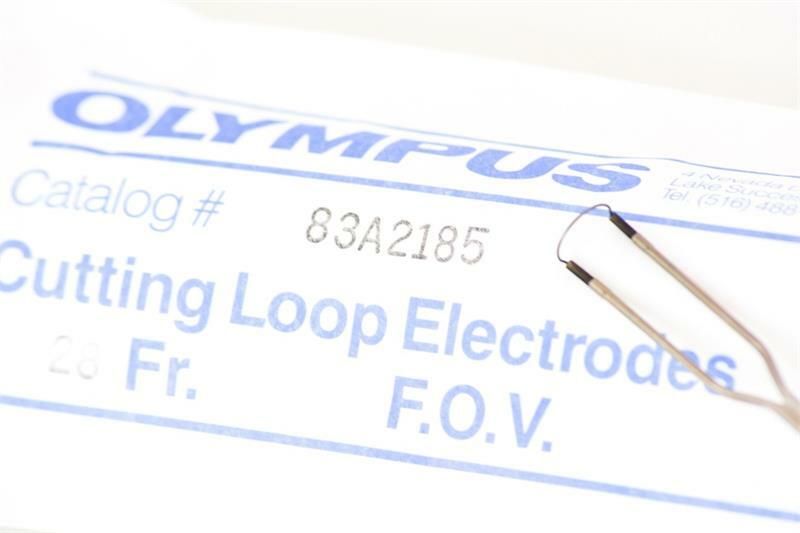 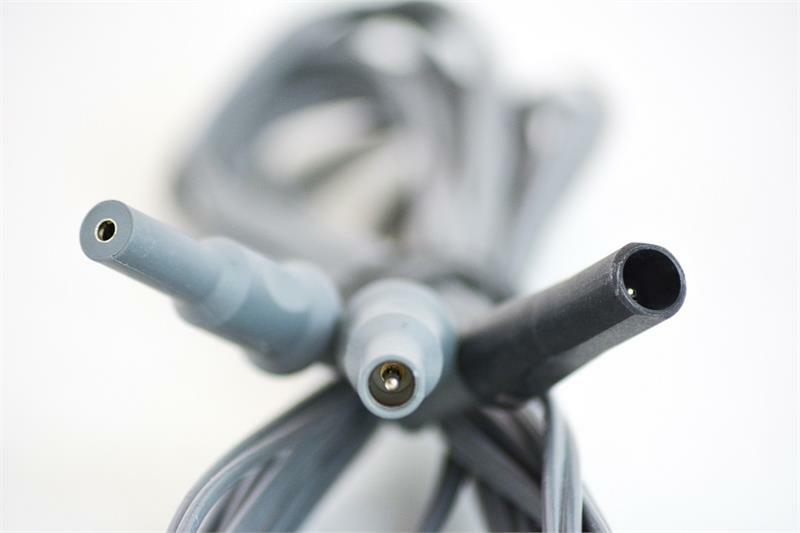 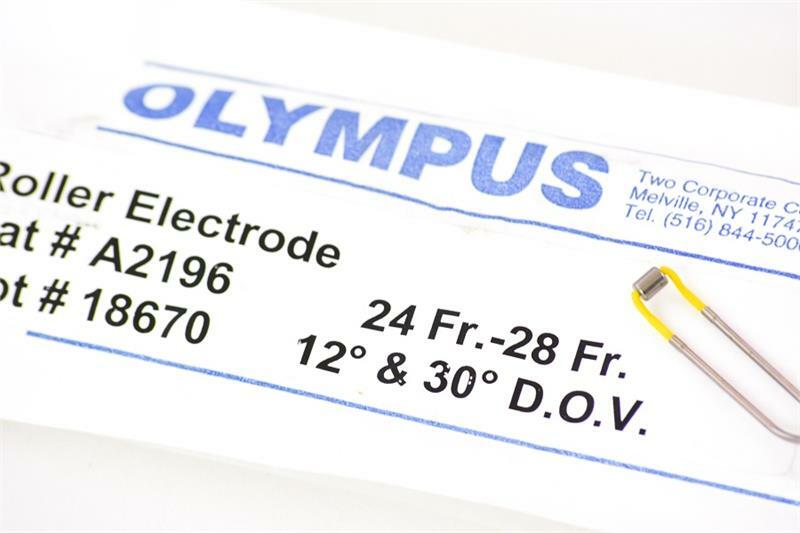 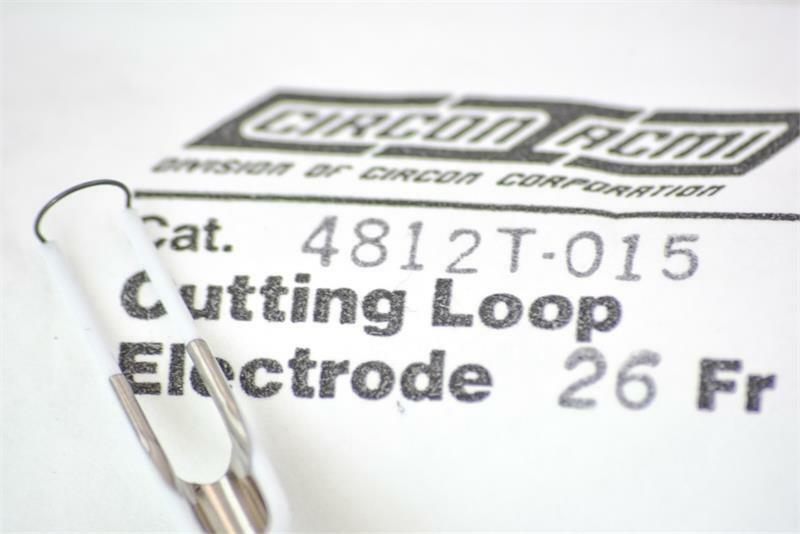 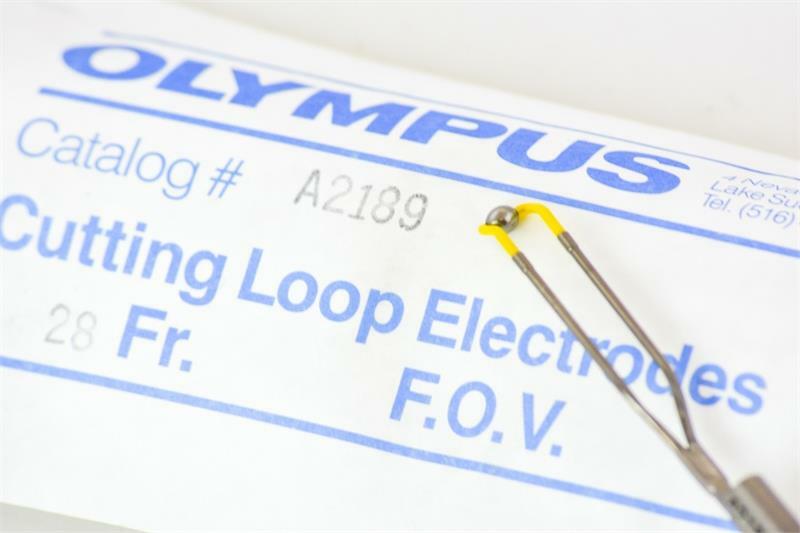 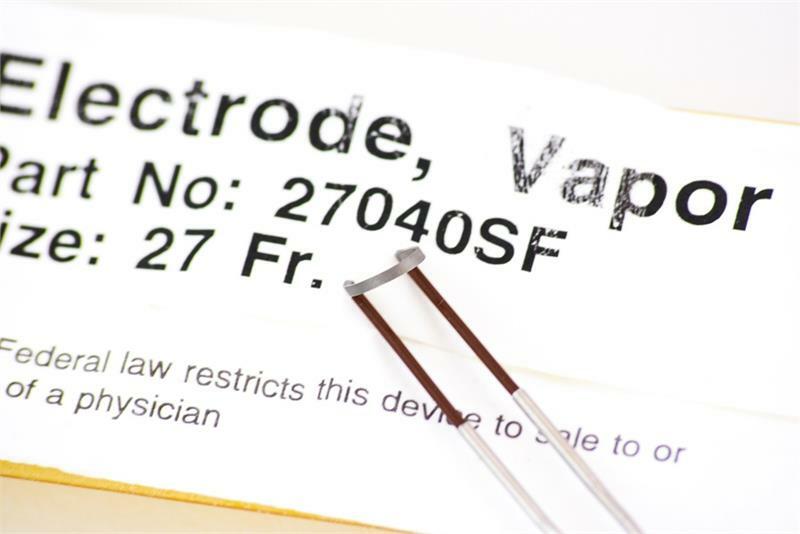 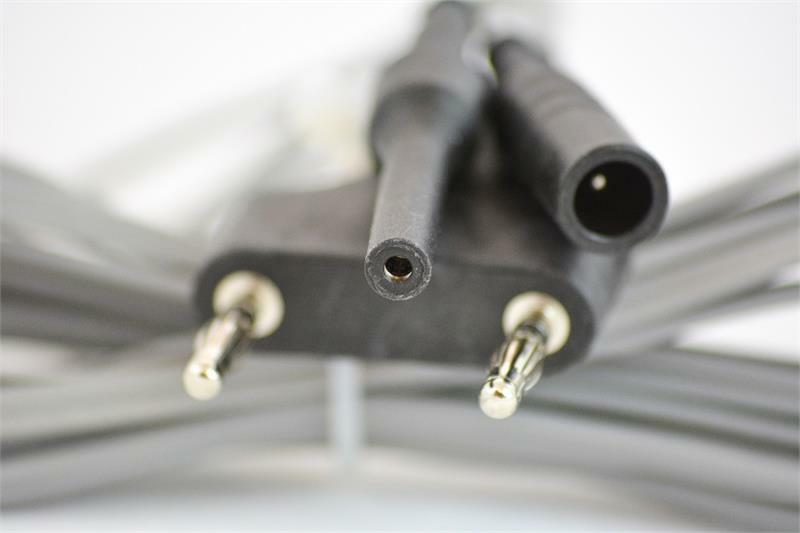 Our electrodes come in two sizes and in a variety of styles such as ball end, Collins, roller ball, and cutting loop.